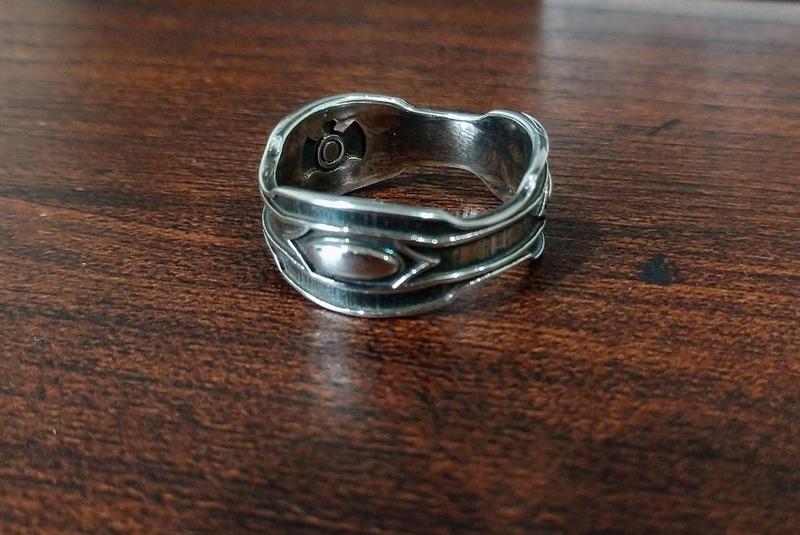 .925 Tarnished Sterling silver Black Panther inspired Wakanda Ring. 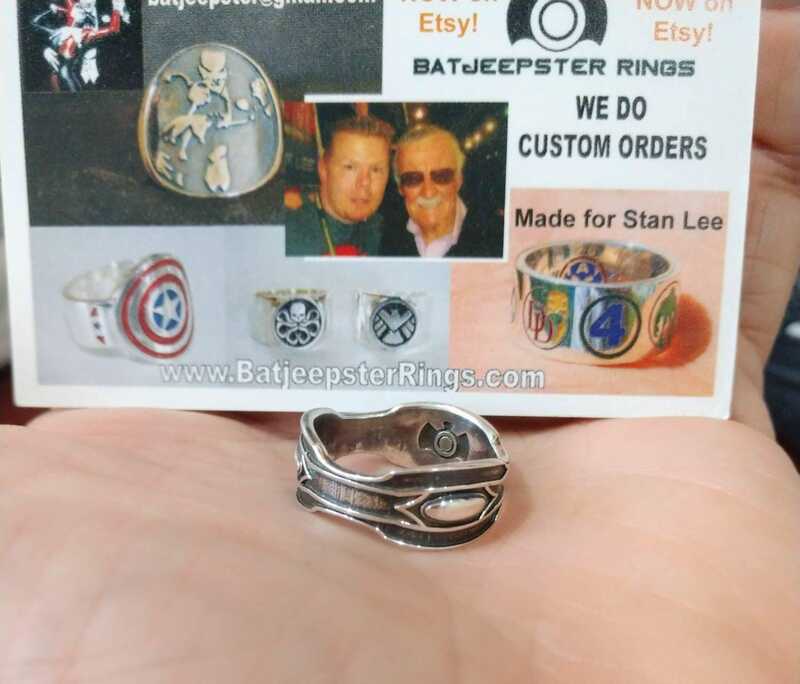 By the same artists that made Stan Lee's ring who happens to be Black Panthers co-creater. The design is simple and elegant. 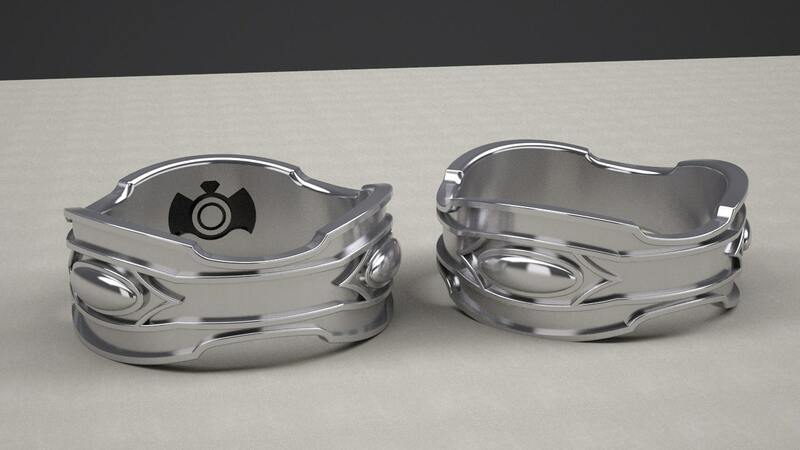 A piece which any true fan of T'Challa would be honored to wear. After all the king must have his ring. 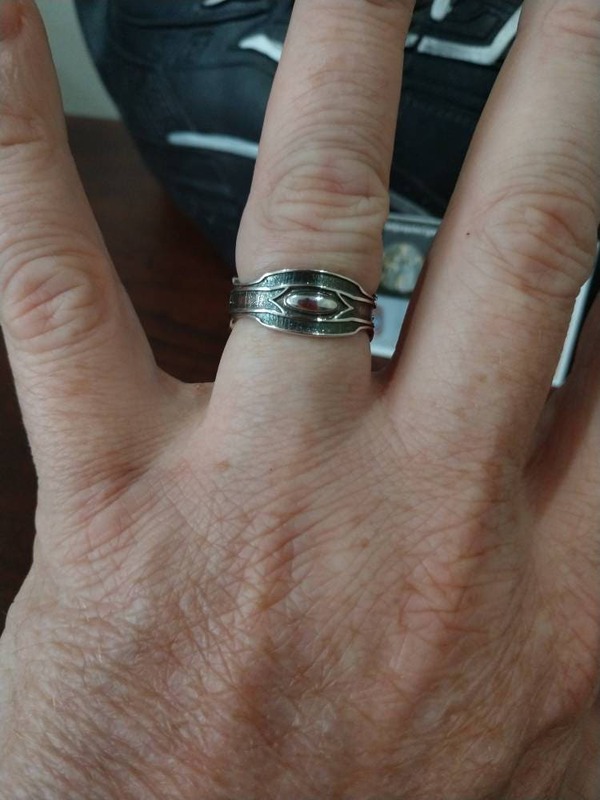 The ring is cast in .925 Sterling Silver. We also give the ring a special finish to accelerate the rings tarnishing and give it an aged look. Tarnishing is a process and when your ring arrives you may notice a slight rainbow effect or small flakes of orange in crevices.. This is a normal thing and it will slowly darken as the tarnishing process begins. If this was removed the ring will still tarnish but it may take years to develop that gun metal look. We use a special finish to accelerate this process and that is what you are seeing. It is not a defect.